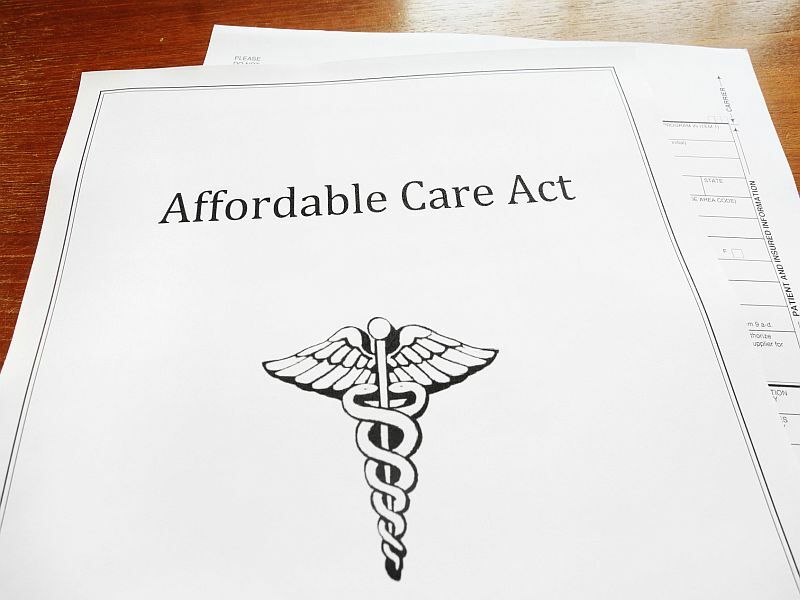 MONDAY, Feb. 20, 2017 (HealthDay News) -- As confusing as it may be for health insurance buyers and taxpayers, the latest moves on the Affordable Care Act (ACA) don't spell its imminent collapse, according to experts who follow the law. The U.S. Internal Revenue Service said last week that it would process tax returns even if taxpayers fail to check the box indicating whether they have health insurance coverage. Maintaining health insurance coverage -- the so-called individual mandate -- is a key requirement of the controversial health reform law. Beginning this tax season, the IRS had planned to automatically reject returns that omitted taxpayers' health insurance status. After considering President Donald Trump's Jan. 20 executive order to ease the financial burden of the mandate, the agency said it decided to reverse course. "This is probably a fairly minor, incremental undercutting of the individual mandate or the insurance market more broadly," said Jason Lacey, a tax and health care attorney in Wichita, Kansas. Chris Sloan, a senior manager at the consulting firm Avalere Health, offered a similar perspective. "For the market as a whole, I think there's a question of how much impact this is going to have," Sloan said. The IRS announcement coincided with the release of a Trump administration proposal aimed at keeping health insurers in the ACA insurance exchanges for 2018. The proposed rules would shorten the open-enrollment period and make it harder for people to sign up outside of that enrollment window, among other changes. America's Health Insurance Plans, a national trade association representing the health insurance community, commended the Trump administration for taking steps to stabilize and improve the individual marketplace for 2018. But, a day earlier, the health insurance giant Humana Inc. said it would exit from all Affordable Care Act markets in 2018. "For people that rely on getting insurance from the exchange, I think it's too early to tell exactly what the market's going to look like in 2018," said Lacey, a partner with Foulston Siefkin LLP. The health law, sometimes called Obamacare, requires most Americans to have health insurance or pay a penalty come tax time. The penalty for 2016 is $695 per adult (and half of that per child) up to a maximum of $2,085, or 2.5 percent of household income, whichever is greater. The individual mandate, also known as the "shared responsibility" provision, was supposed to boost participation in the insurance marketplaces. The law's architects had hoped that requiring all Americans, young and old, to have health insurance would keep coverage affordable for everyone, including people with pre-existing health conditions. But premiums soared in 2017 as many young healthy adults stayed out of the insurance marketplaces. And few people paid penalties for lacking health insurance because the Obama administration allowed so many exceptions to the rule, analysts said. "That effectively neutered the impact from a market and an enrollment perspective," Sloan said. The ACA remains in force until Congress changes it and taxpayers are required to "pay what they may owe," the IRS noted. "They didn't say that they weren't going to enforce the mandate," Lacey pointed out. "It could be that this is just one signal saying that they're not going to invest a lot of resources in trying to enforce the mandate," he explained. "But it also could be that they're literally doing what they're saying, which is trying to ease the burden on taxpayers by not creating another barrier to getting their returns on file." Toppling Obamacare has been an often-repeated priority of Republican members of Congress and a campaign promise of then-candidate Trump. House Speaker Paul Ryan, R-Wisc., on Thursday said Republicans would introduce legislation to repeal and replace Obamacare sometime after Congress returns from a weeklong recess. "It has become increasingly clear that this law is collapsing," Ryan told reporters at his weekly briefing. Republicans favor a system that allows patients "to buy what they want and not what the government makes them buy," Ryan said. To that end, he said, the party has no interest in supporting a "public option" that would compete alongside private insurance options. "What we're proposing is a patient-centered system where the patient designs their plan; the patient gets to decide what they want to do," Ryan said. Even if Republicans unveil a plan to replace the Affordable Care Act when they reconvene, it's really too late to repeal and replace the current health law before insurers need to make decisions about their 2018 ACA participation, Lacey said. "If I had to place a bet, I'd say that we're still going to have insurance exchanges and access to individual coverage in 2018. But exactly what that's going to cost or what the policies are going to look like or what [insurers] are going to be participating, it's really too early to tell," he said.